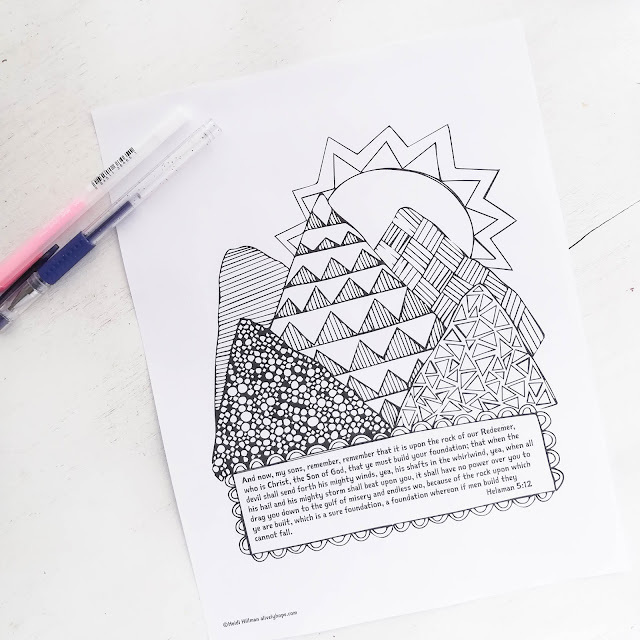 Free coloring page today! This is the scripture the kids and I are currently memorizing for our Homeschool Morning Time. Such a beautiful promise! Each morning we recite these words together, and I am reminded that Jesus Christ should be the foundation of our lives, the rock upon which our family is built. I love these words. 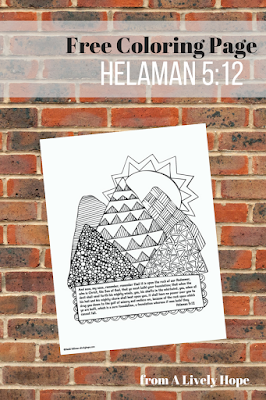 Grab this coloring page in full sheet and quarter sheet by clicking HERE.